February 13, 2016 - Like us now! One of the premier software houses in Pakistan, NetSol is celebrating its 20th year of Anniversary today with a lavishly arranged event in the heart of Lahore at the company’s Pakistan headquarter. 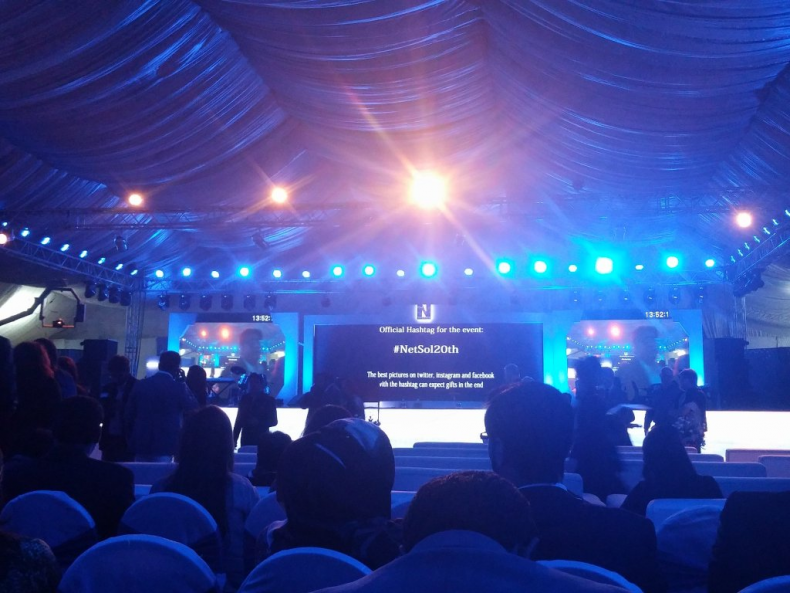 To celebrate its 20th anniversary, the company has arranged a mega-event today in its only office in Pakistan; the NetSol Technologies Pakistan Headquarters. The invite-only event is already underway and is in full swing right now, and you can follow it on social media using the hashtag #NetSol20th- while the ones attending the event can also upload their best pictures for a chance at free gifts from the company. A global provider of IT and Enterprise Software Systems, NetSol has clients from all over the globe and offices in USA, Pakistan, England, Thailand, China, Australia, and Japan. The company was co-founded by the Ghauri brothers, including Salim Ghauri, Naeem Ghauri and Najeeb Ghauri exactly two decades ago and today, it stands as one of the biggest IT services company present in Pakistan. Last year, it also hit the news for being featured in Forbes’ list of top 500 best software companies to work for with an 84% employee-recommendation rate. A few months later, it accomplished another huge feat by signing a contract worth $100 million for its NFS Ascent services. But NetSol is much bigger than being just a software services company; it has its own incubator program for Pakistani startups, called NSpire. Launched last year, it is a 5-month incubation program for startups, giving them space at NetSol’s own purpose-built facility and allowing them access to NetSol’s vast network and venture capitalists.